Mike Scupin, Roger Fitzpatrick, Paul Broun, Doug Collins, and Bernie Fontaine speak on FYN’s Candidate Day for the citizens on the eve of the election day. Union County Republican Party / Union -Towns TEA Party Forum 4/30/2016. 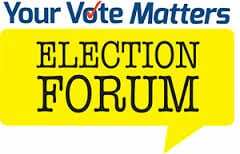 Scroll down to watch video of each forum. Lumpkin County Republican Party Forum 4/30/2016. ELLIJAY, Ga. — In a fiery hour-long debate broadcast live on FYN TV and moderated by Fetch Your News owner Brian K. Pritchard Friday, four challengers — Paul Broun, Mike Scupin, Roger Fitzpatrick and Bernie Fontaine — took turns attacking Georgia’s 9th District Congressman Doug Collins on issues ranging from his support of President Obama’s Omnibus bill to what they see as his less than conservative voting record. 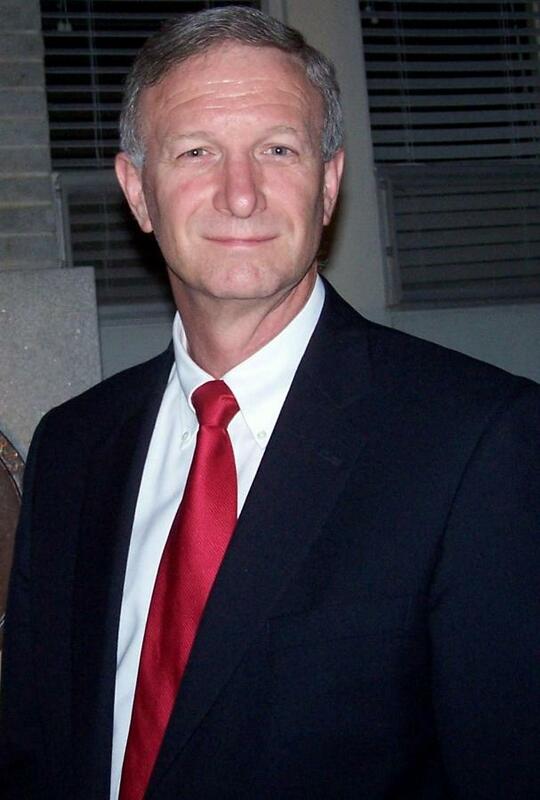 Fitzpatrick, a long time educator from White County, said Collins’ voting record is not representative of the 9th District, which he called, “the third most conservative district in the entire United States. If you look at the Conservative Review website, which grades everybody according to the original intent of the Constitution, Mr. Collins has a 59 percent voting record,” Fitzpatrick said. By far the number one issue his opponents used to batter Collins was the Omnibus bill which most conservatives view with contempt because it provides funding for the Dreamer’s Act for children in the U.S. illegally, sanctuary cities, refugee programs, Middle East immigration programs that have been exploited by terrorists and Planned Parenthood. That gave Collins an opportunity to launch a conter attack. Collins claimed Broun voted for an omnibus bill in December 2007. “Either that’s an incompetence issue or you’re just lying,” Collins shot back. Broun said his vote was not for the bill at all, but an amendment to the bill and that every Republican but one voted for the same amendment. “This is just more of the lies and distortion we get out of the Congressman,” Broun countered. « Previous Article Republican Party Committee Spring Break, What did Paul Manafort say? Are we seeing the real Donald Trump? BKP sits down with 4 Congressional Candidates to talk about issues facing America and Georgia. TEA Party of Gilmer County host 9th district debate. 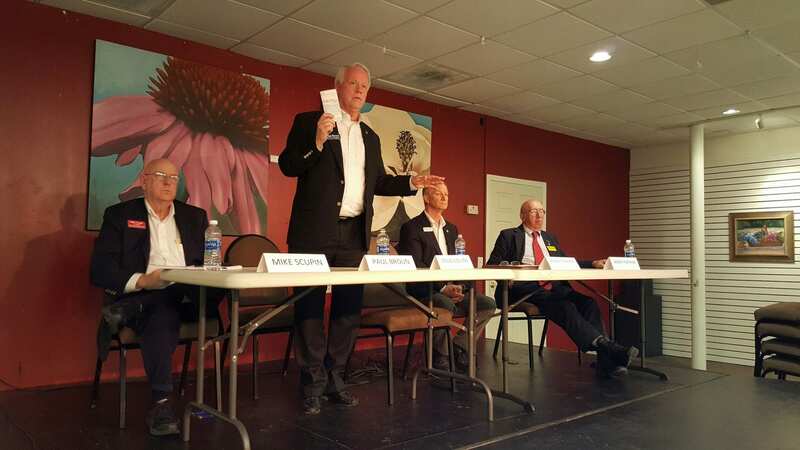 Candidates left to right: Mike Scupin, Paul Broun, Roger Fitzpatrick, Bernie Fontaine. Congressman Doug Collins did not attend. GAINESVILLE, Ga. — Incumbent 9th District U.S. 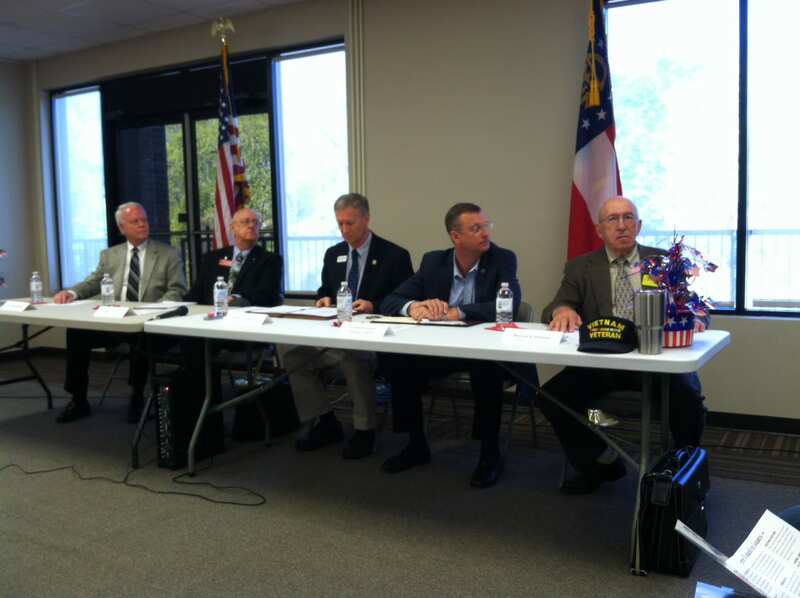 Congressman Doug Collins faced off against four Republican challengers in a mostly civil, but occasionally heated and even emotional candidate forum hosted by the Hall County Republican Party Saturday morning. A standing room only crowd listened as former 10th District Congressman Paul Broun, Lanier Tea Party Patriots Founder Mike Scupin, retired White County educator Roger Fitzpatrick retired U.S. Army and National Guard Brigadier General Bernie Fontaine and Collins fielded questions ranging from taxes to the budget to foreign intervention and illegal immigration. Some Republicans and many Tea Party members have been angered by Collins’ vote for President Barack Obama’s Omnibus bill, which they point out funds Planned Parenthood, amnesty and the Syrian refugee replacement program. Saturday, he stood alone in defending that vote. Fitzpatrick said he would not vote for an Omnibus bill. “There is too much in there and they don’t let you vote on the merits of the bill,” he said. “Get rid of the Omnibus spending bill and get back to reality,” Fontaine added. capital improvement project in Hall County. 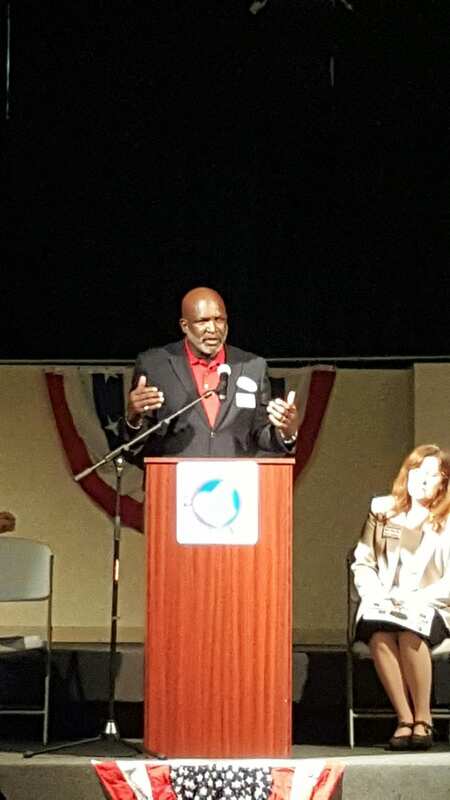 A question about sending American troops into harm’s way, drew an emotional response from Fontaine, a Viet Nam veteran with 30 years of military experience. The Suches resident was moved to tears in saying he could not support an authorization for use of military force (AUMF) in Syria. Moderator Joe Shubert spent more than five minutes grilling Broun on the conduct of his former Chief of Staff David G. Bowser, who this week was named in a federal indictment charging him with misappropriation of taxpayer funds during Broun’s 2008 campaign. After the forum, Broun’s campaign manager Ryan Neel said he felt Shubert was badgering his client by asking question after question, something he did not do with any other candidate. Despite that, he was pleased with his candidate’s performance. 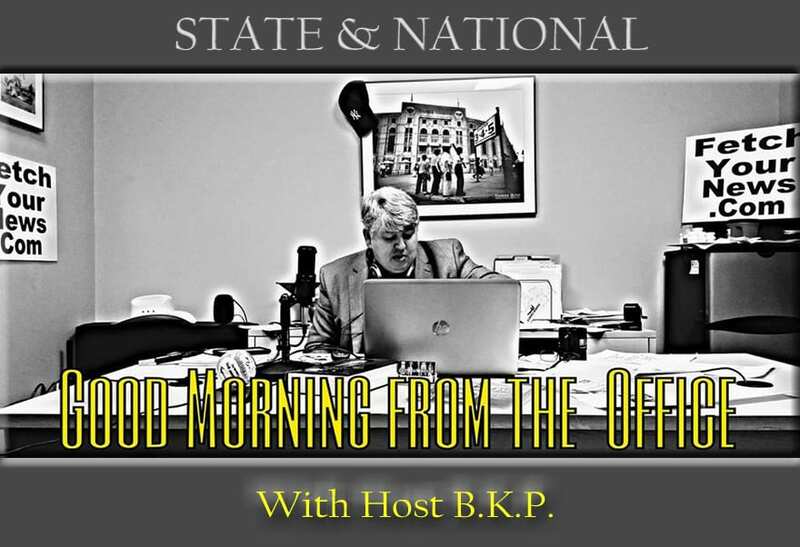 Next Article » GOP Incompetence or Betrayal?